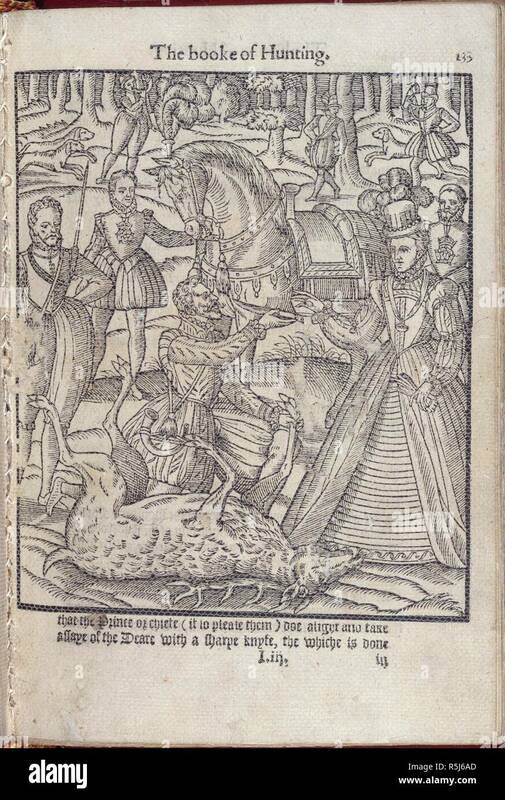 Queen Elizabeth I (1533-1603) at a stag hunt, plate from 'Noble Art of Venerie and Hunting' by George Turberville, 1575 (woodcut) (b/w photo. 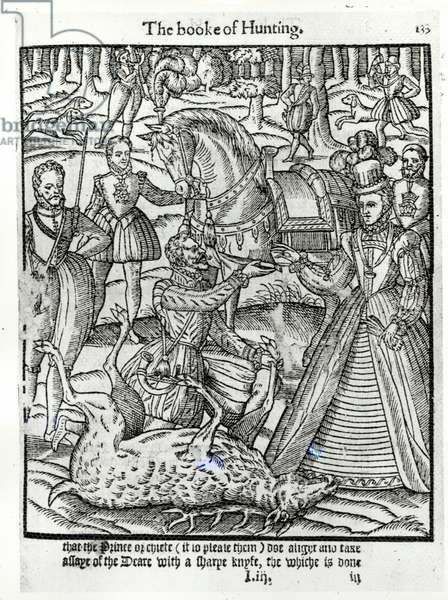 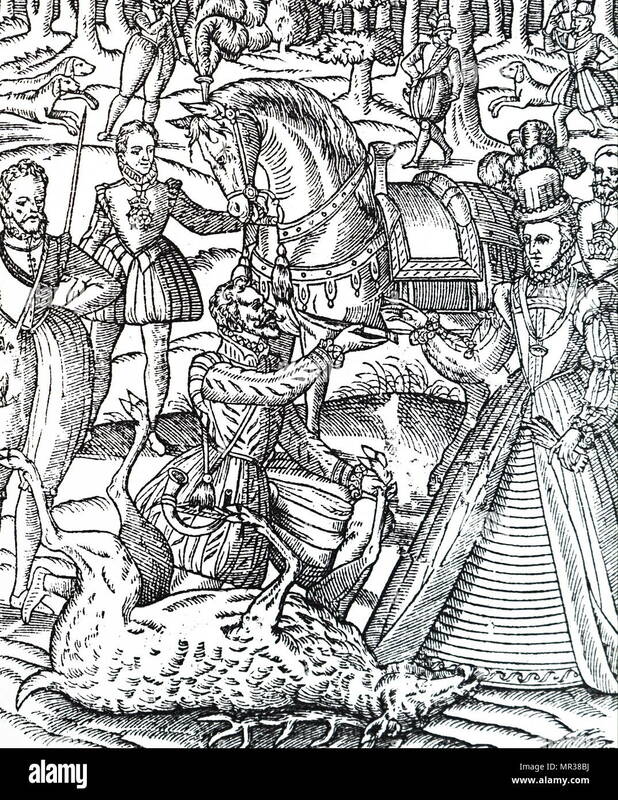 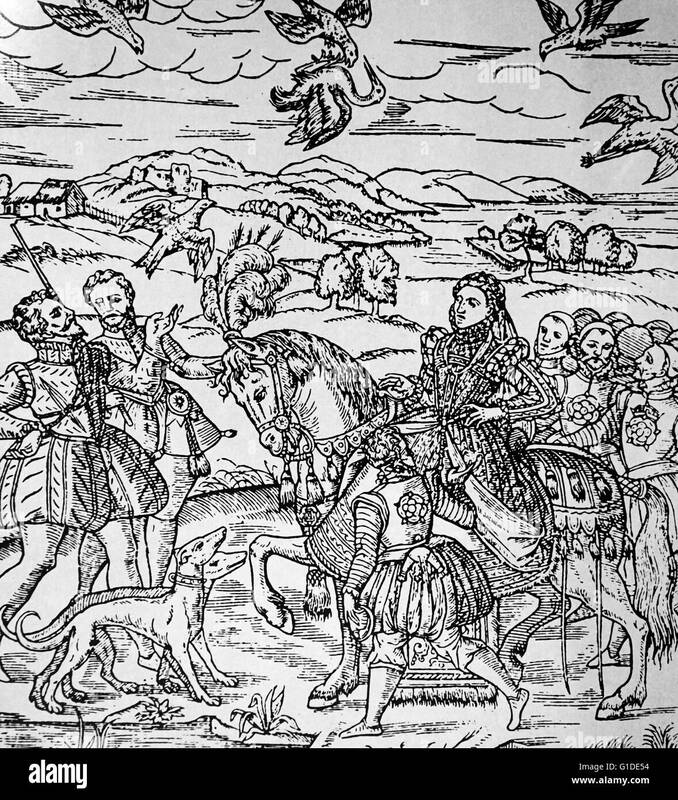 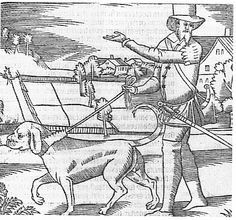 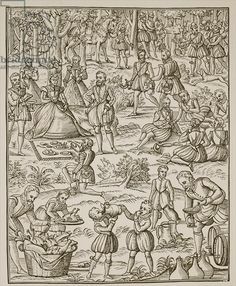 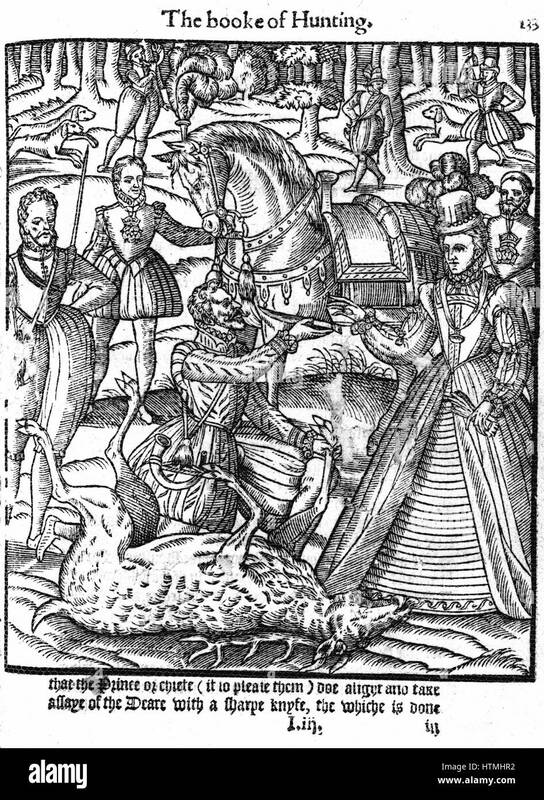 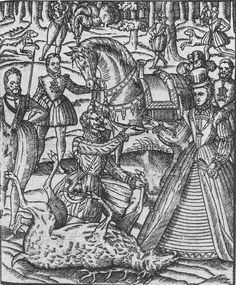 Queen Elizabeth I at a stag hunt, plate from 'Noble Art of Venerie and Hunting' by George Turberville, 1575 (woodcut) (b/w photo. 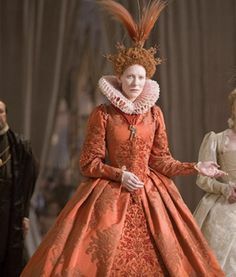 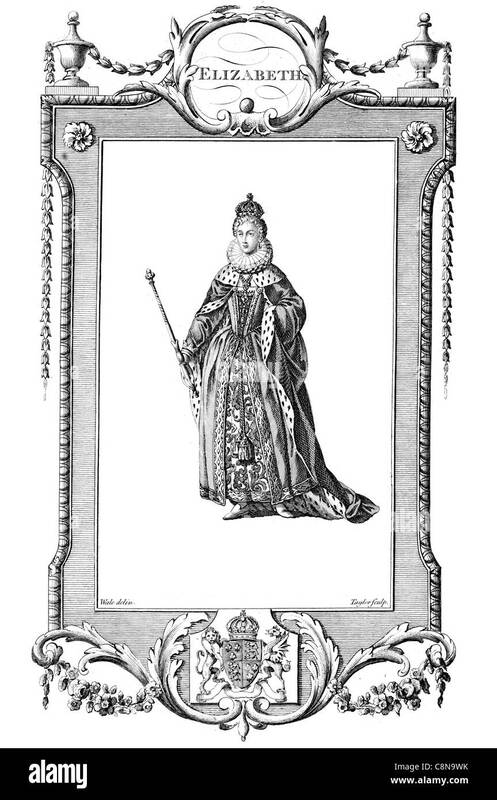 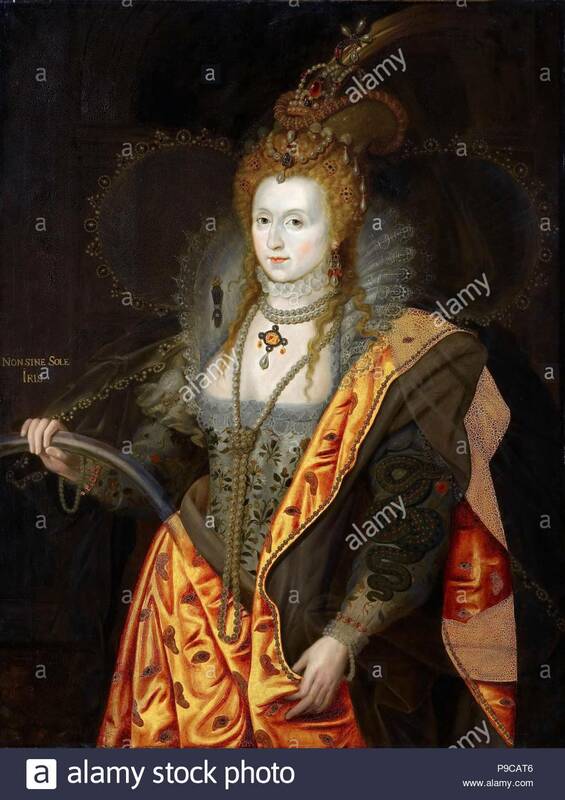 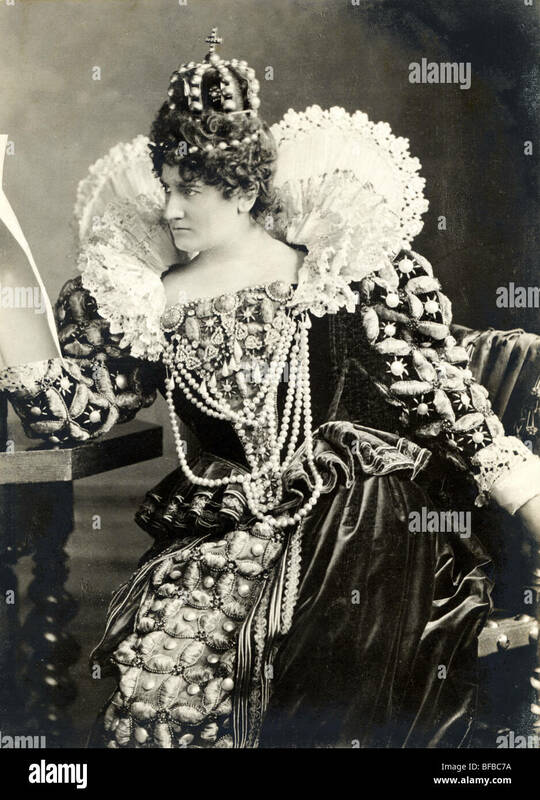 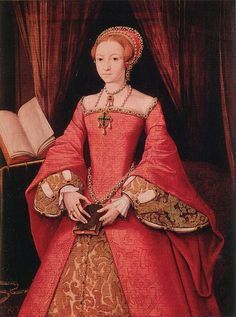 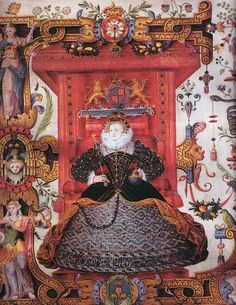 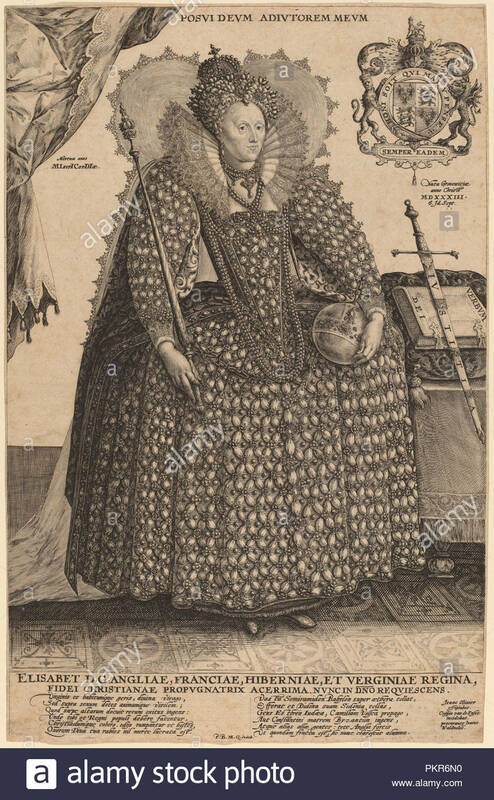 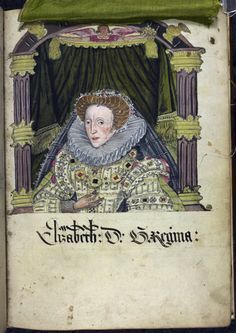 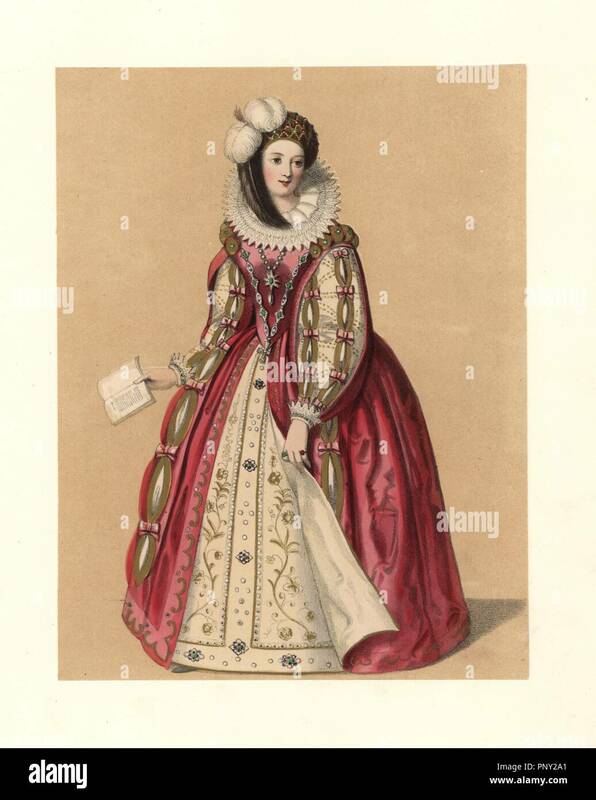 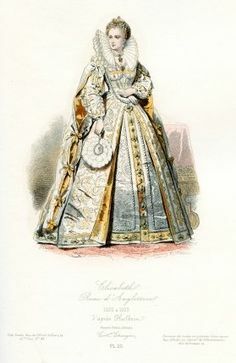 Queen Elizabeth I in Parliament Robes - ca. 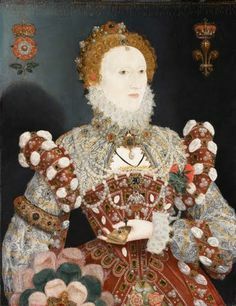 - attributed to Marcus Gheeraerts the Younger - Helmingham Hall - Stowmarket, Suffolk, UK. 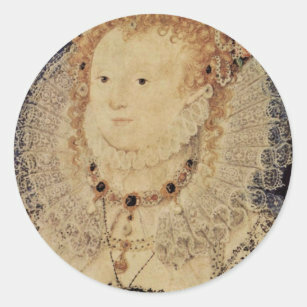 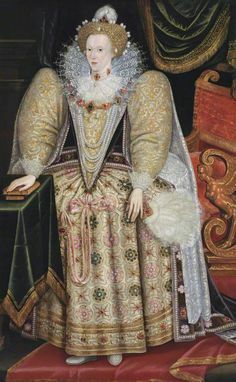 Queen Elizabeth I ('The Ditchley portrait') by Marcus Gheeraerts the Younger. 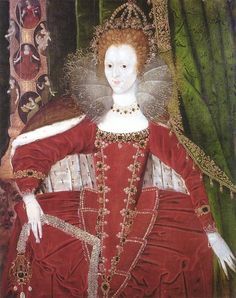 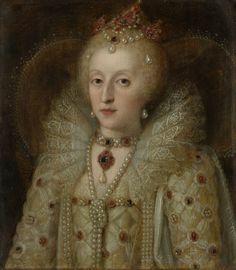 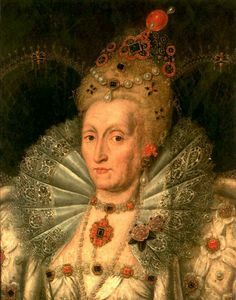 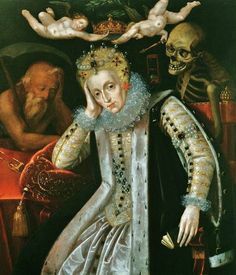 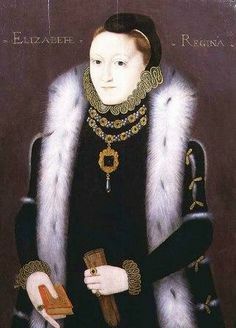 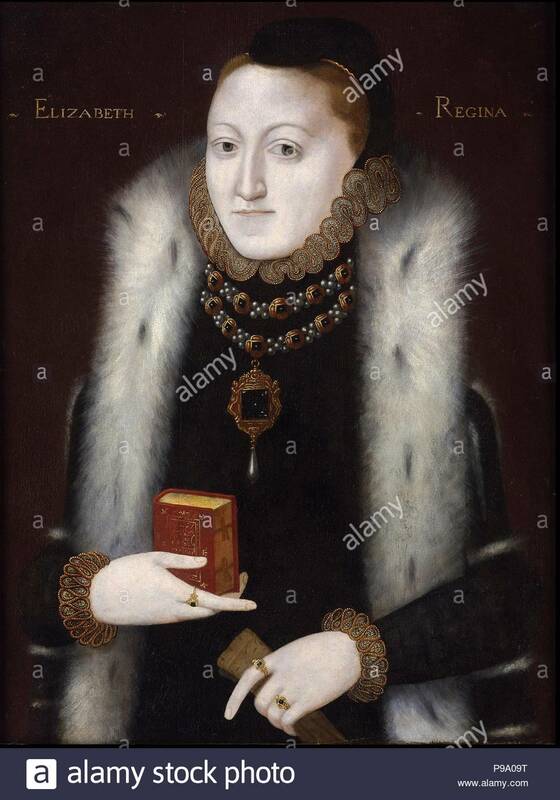 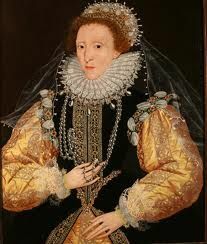 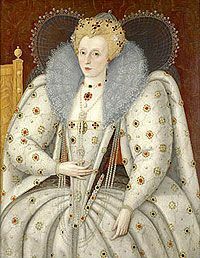 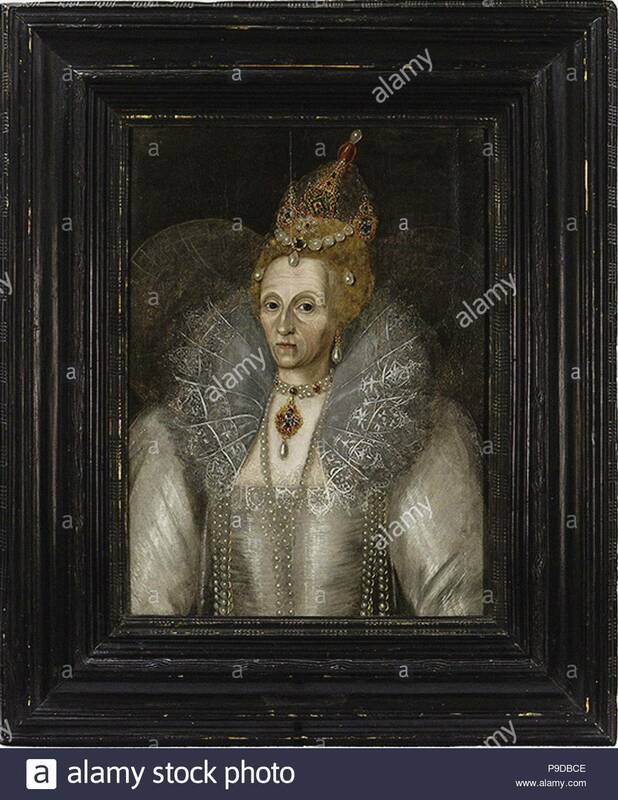 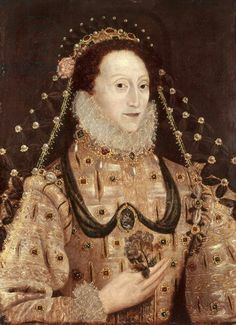 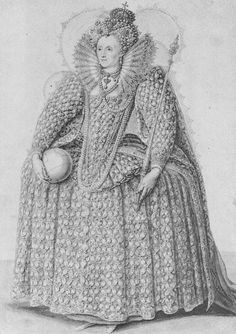 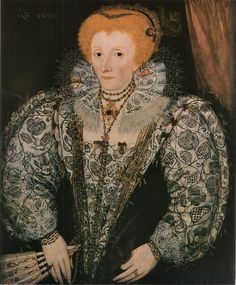 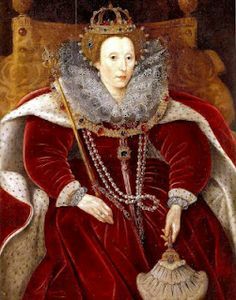 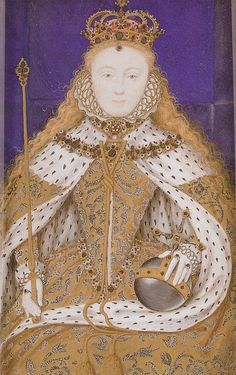 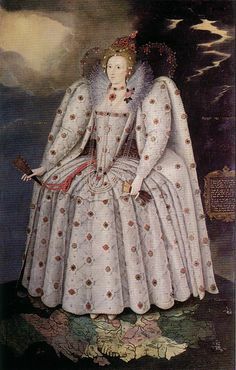 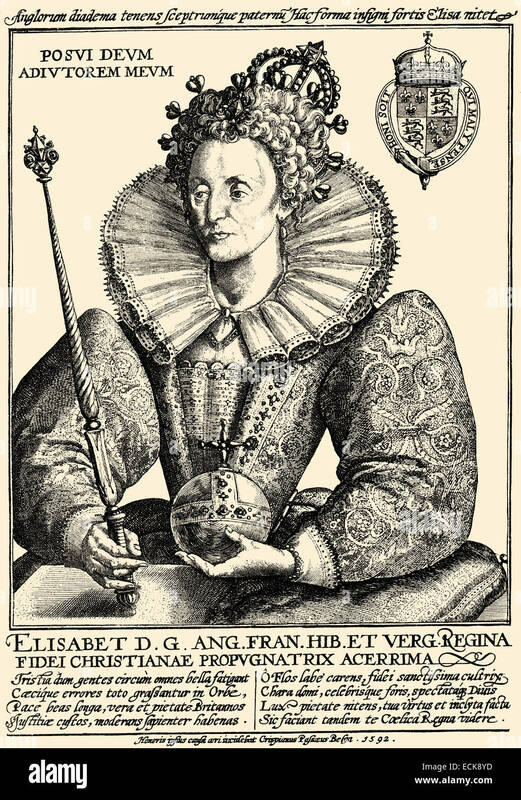 Queen Elizabeth I ('The Ditchley portrait'), by Marcus Gheeraerts the Younger. 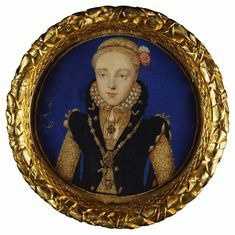 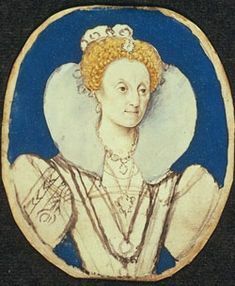 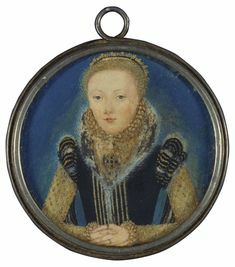 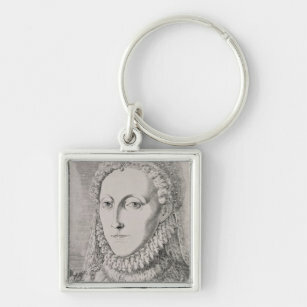 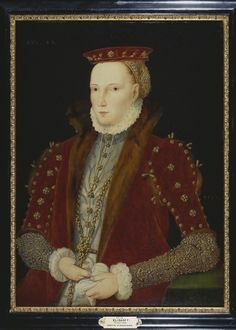 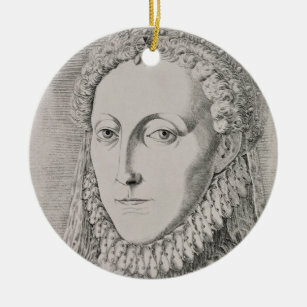 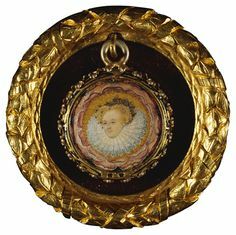 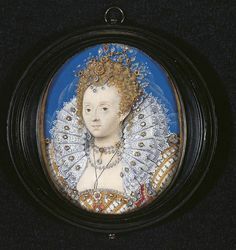 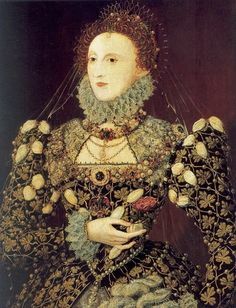 Portrait of Queen Elizabeth I (1533-1603). 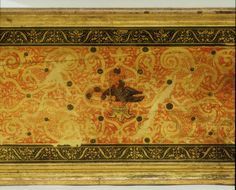 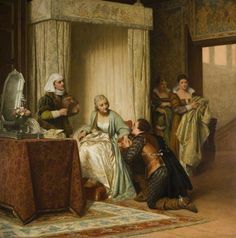 Museum: PRIVATE COLLECTION. 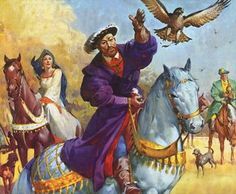 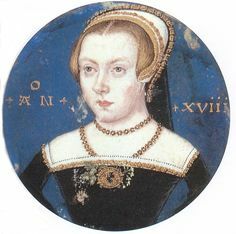 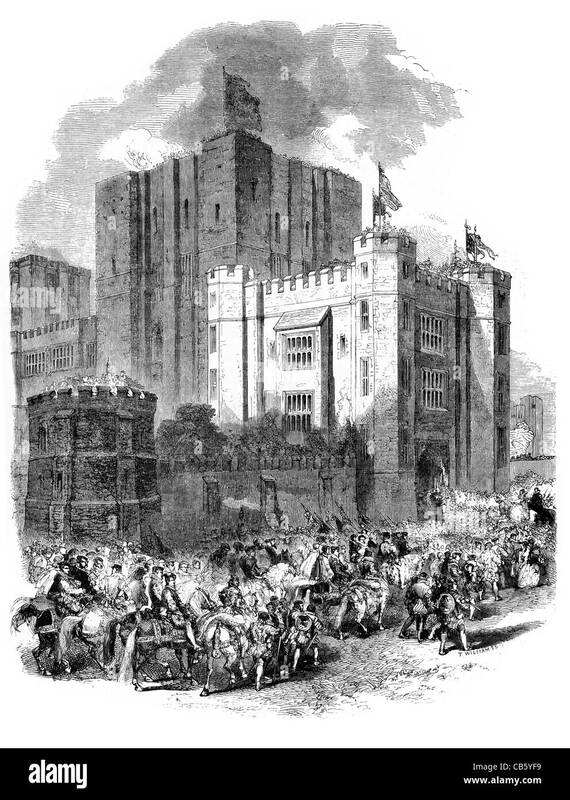 "Under These Restless Skies" is a novel set during the reign of Henry VIII and Anne Boleyn. 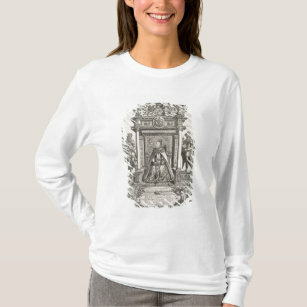 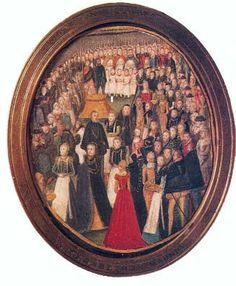 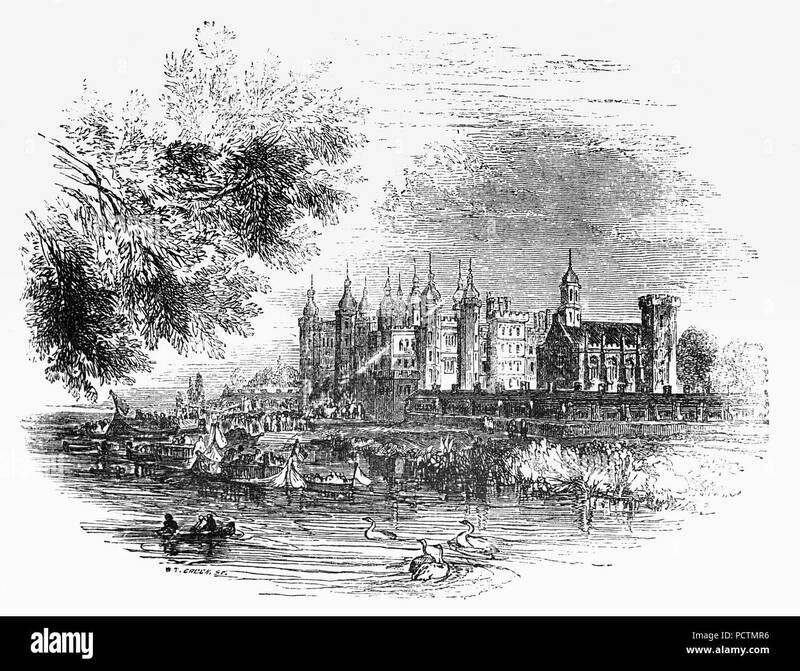 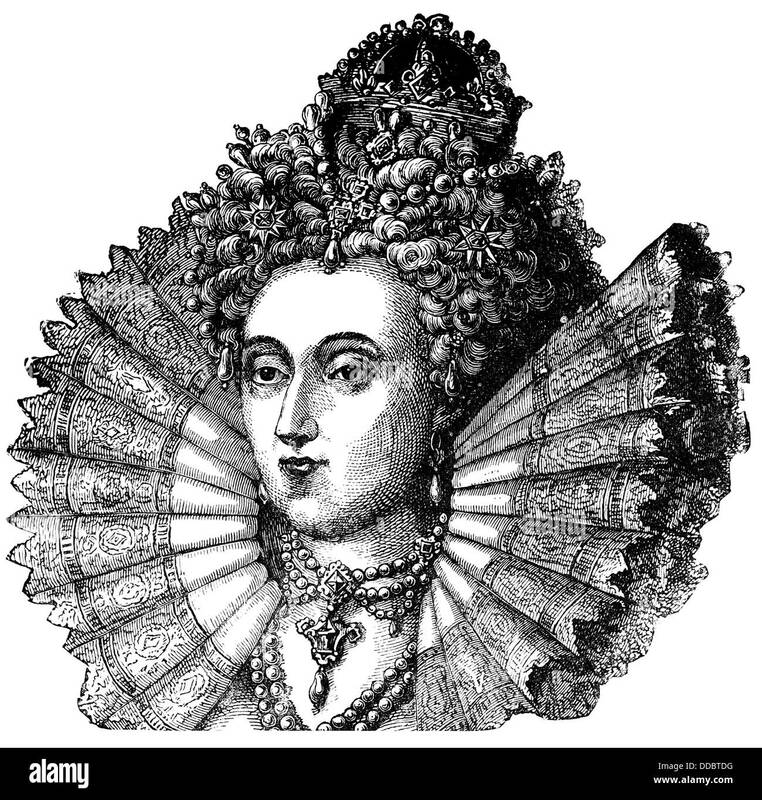 The site explores topics and people of the Tudor age. 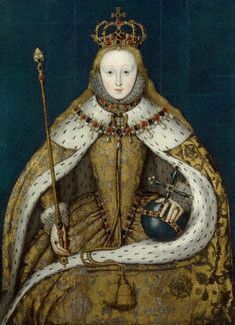 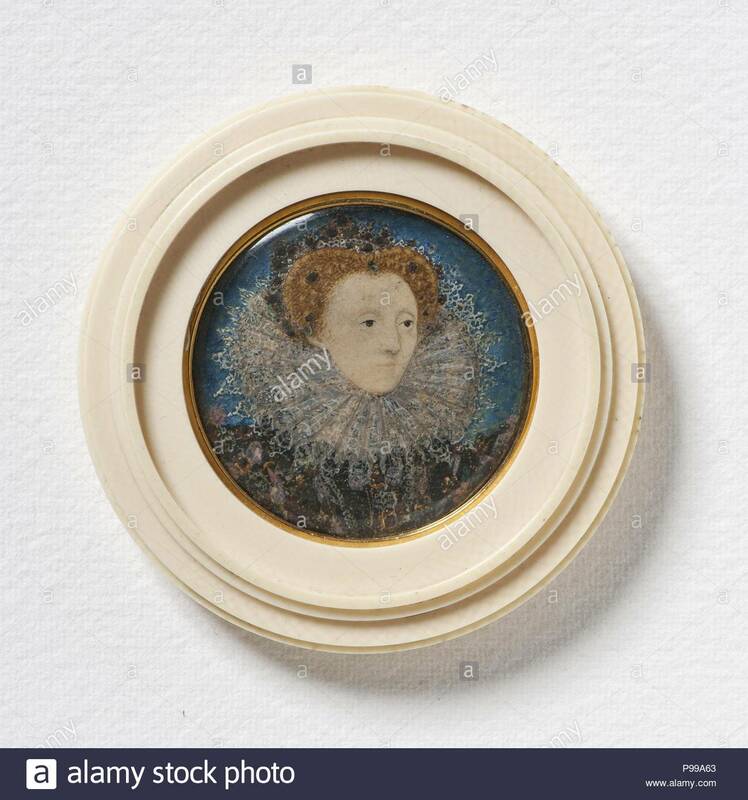 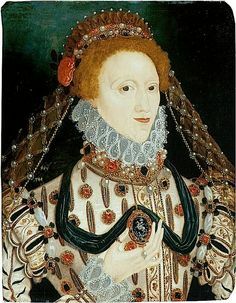 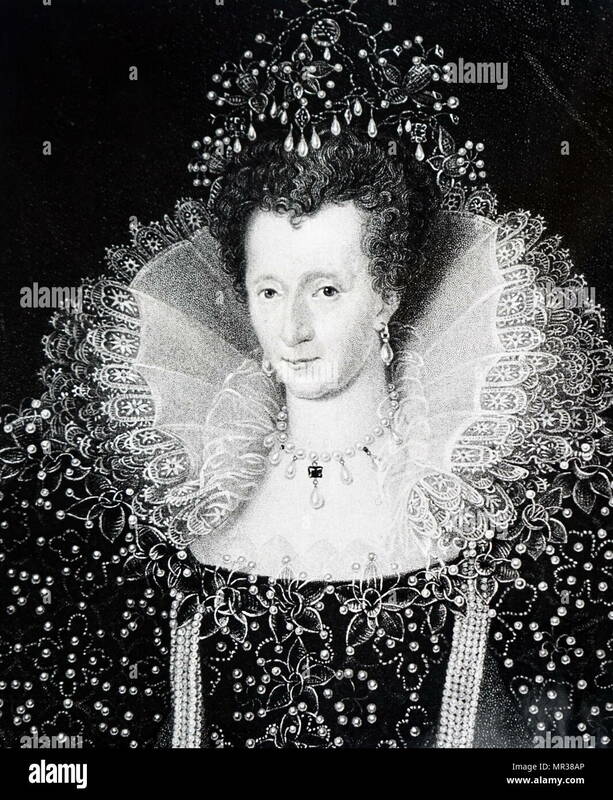 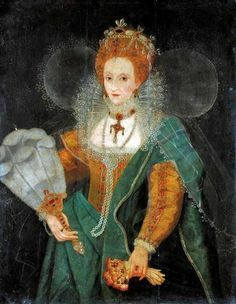 Portrait of Queen Elizabeth I (1533-1603) Queen of England and Ireland. 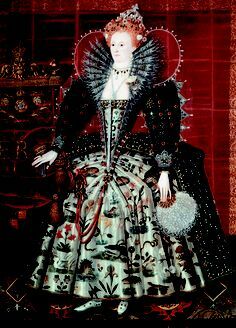 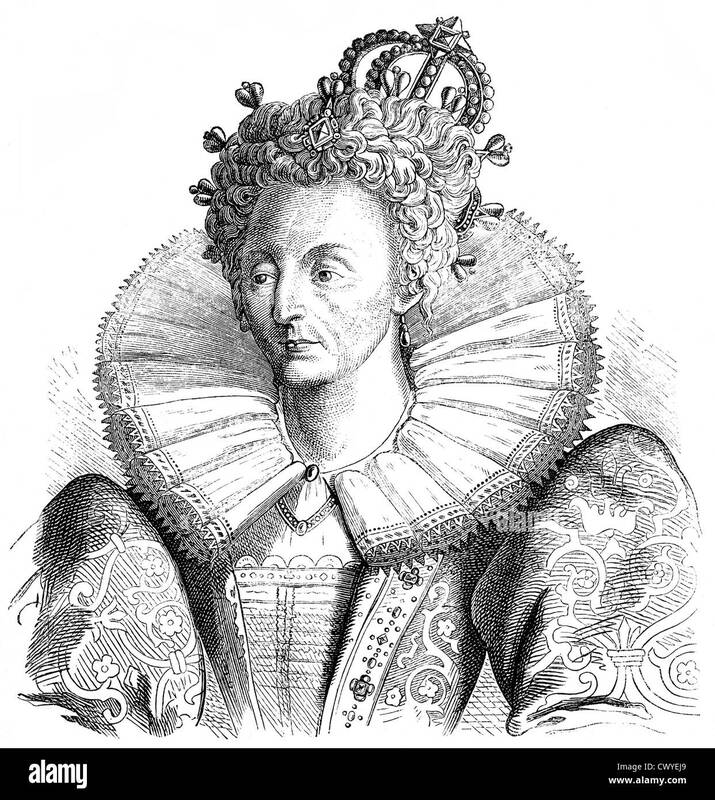 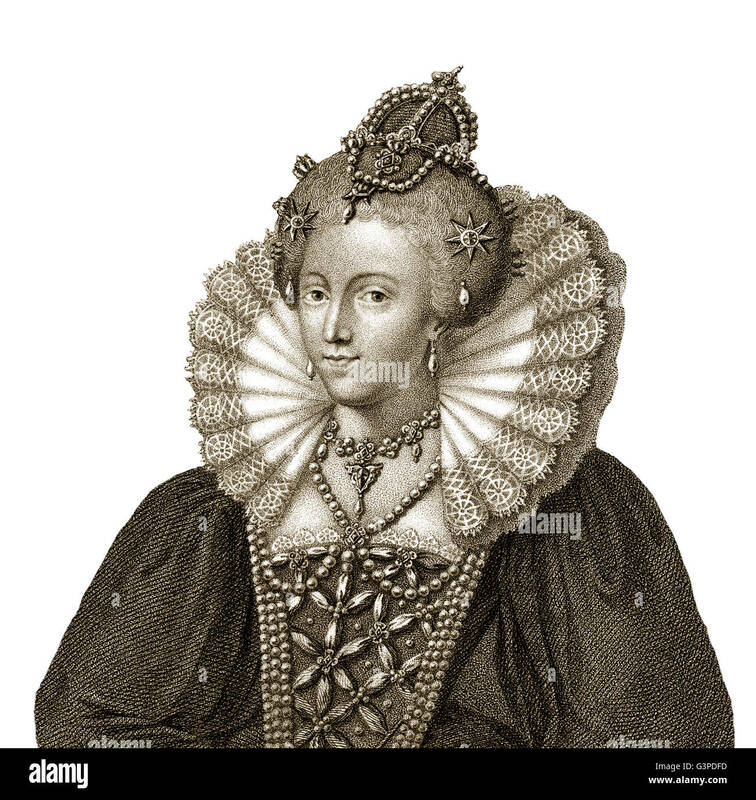 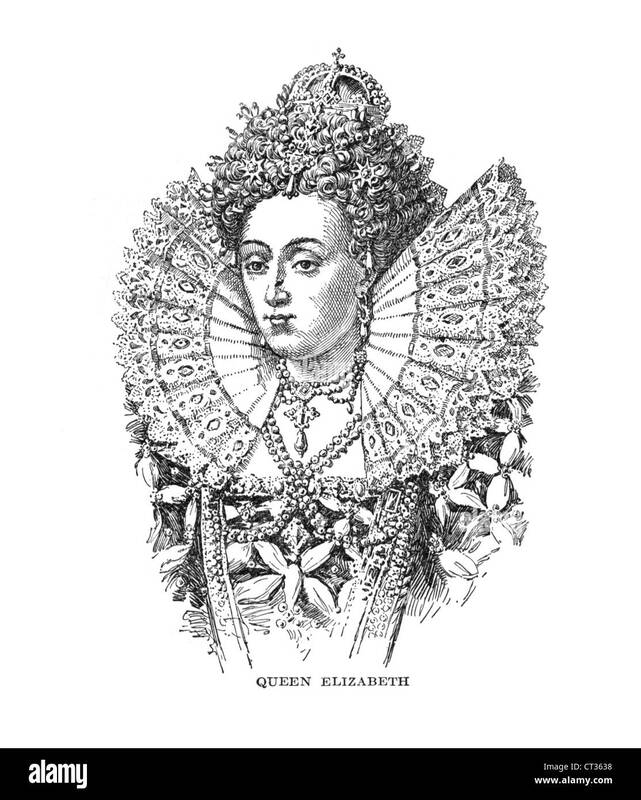 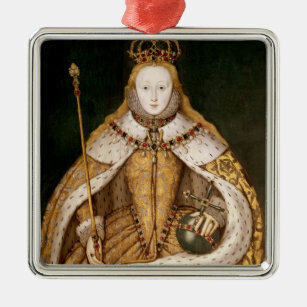 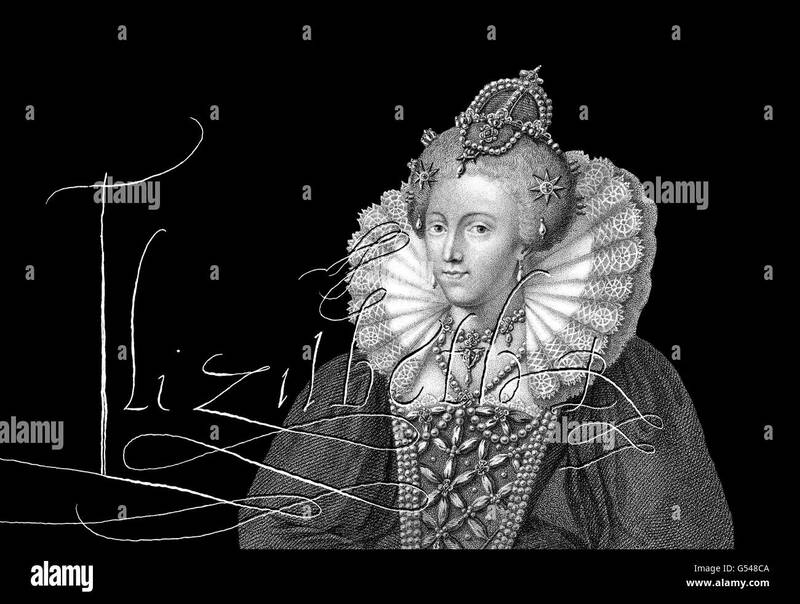 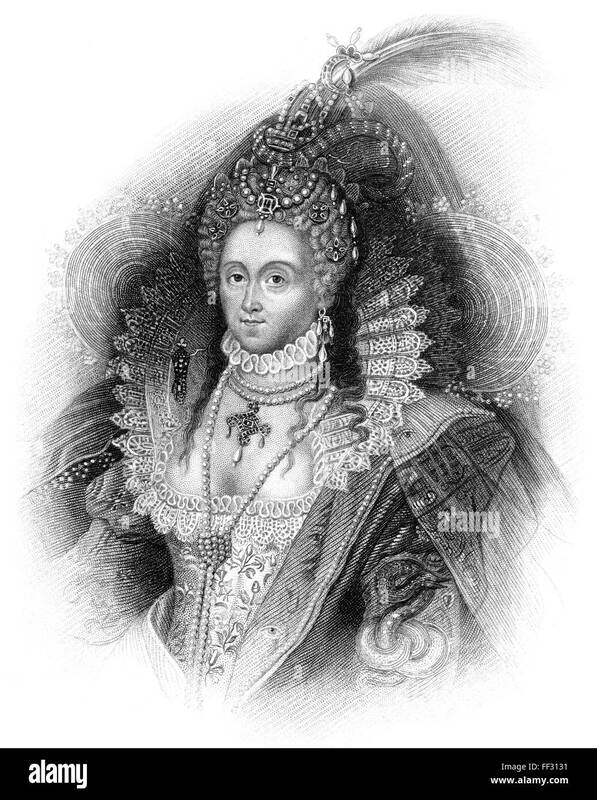 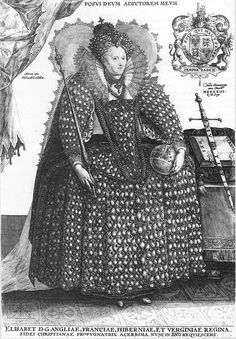 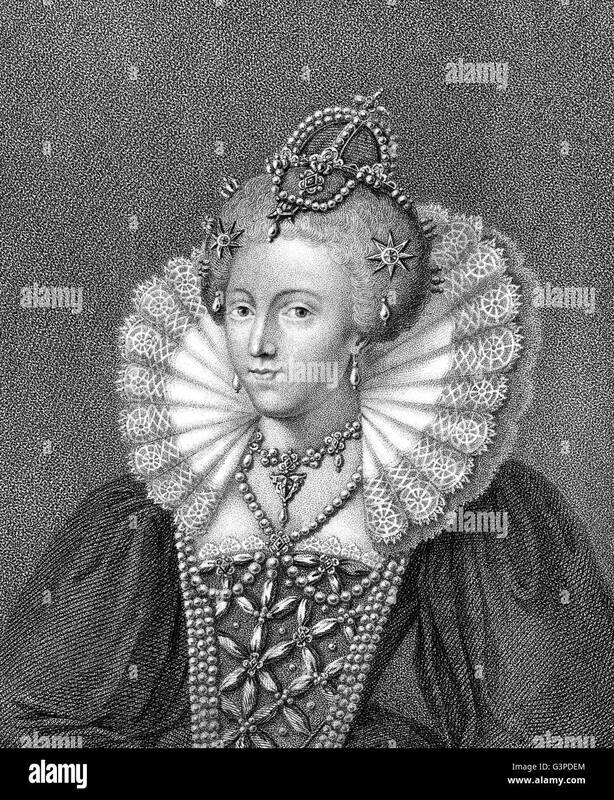 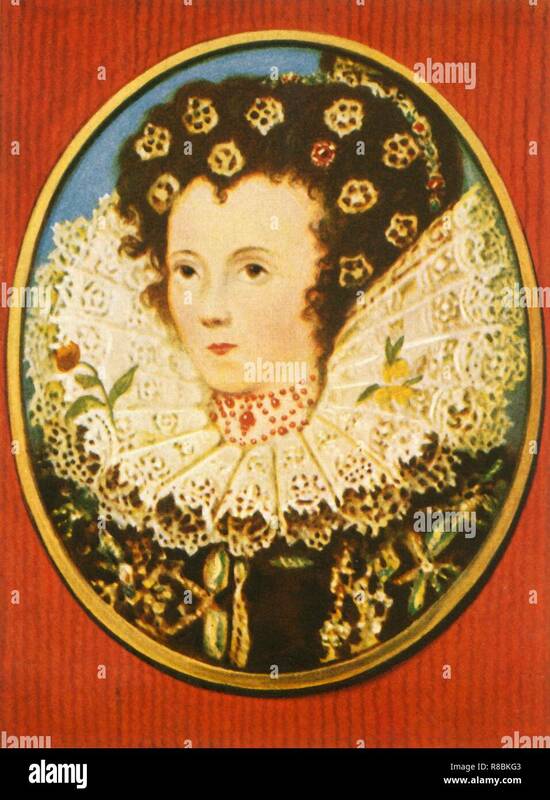 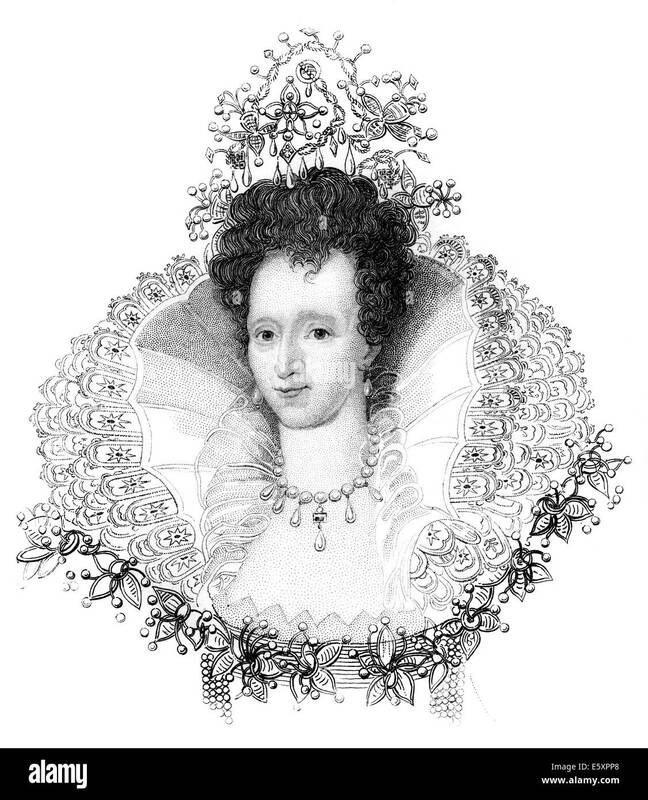 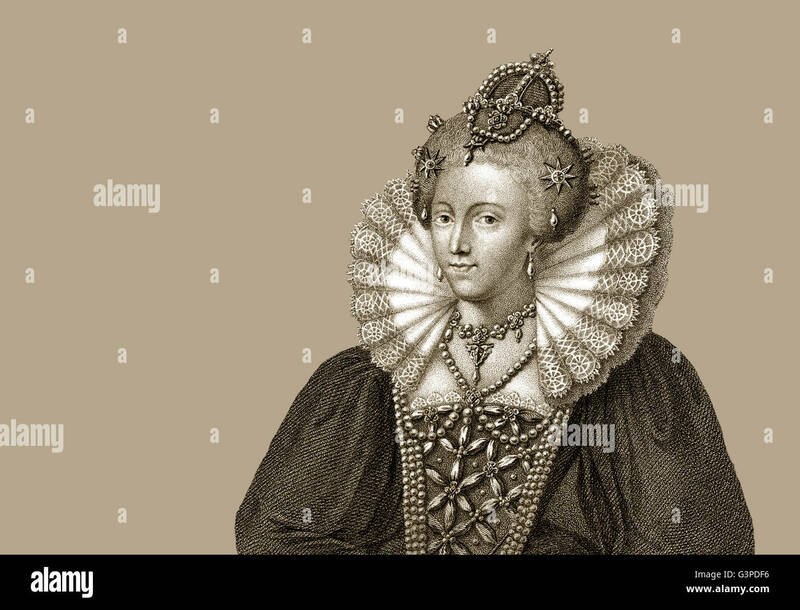 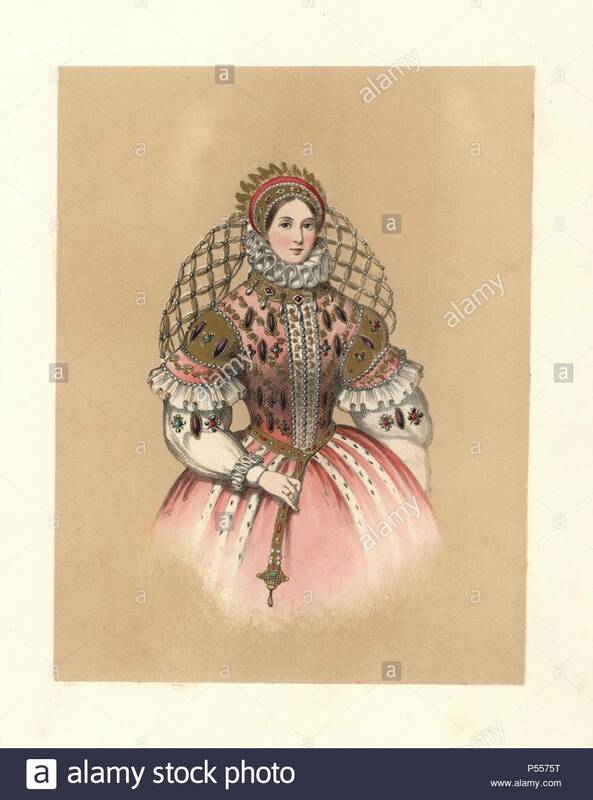 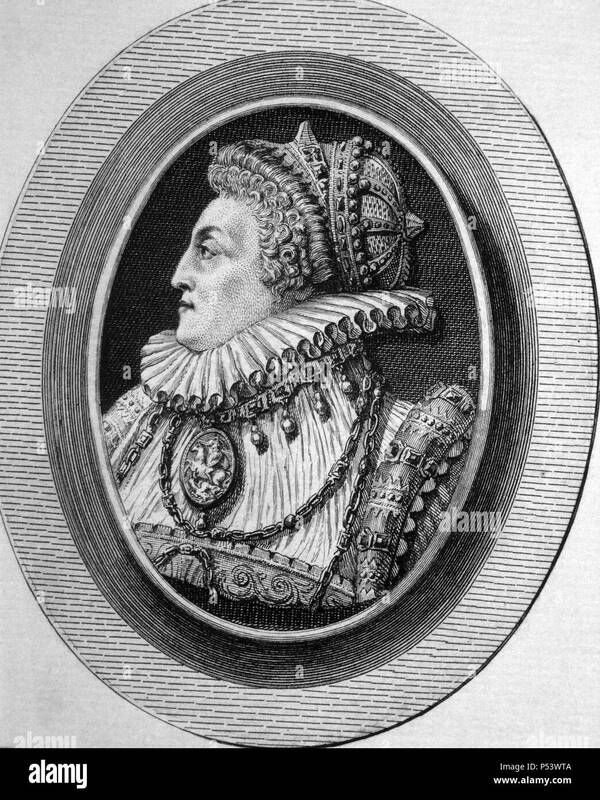 Queen Elizabeth I Love this story! 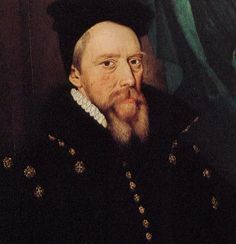 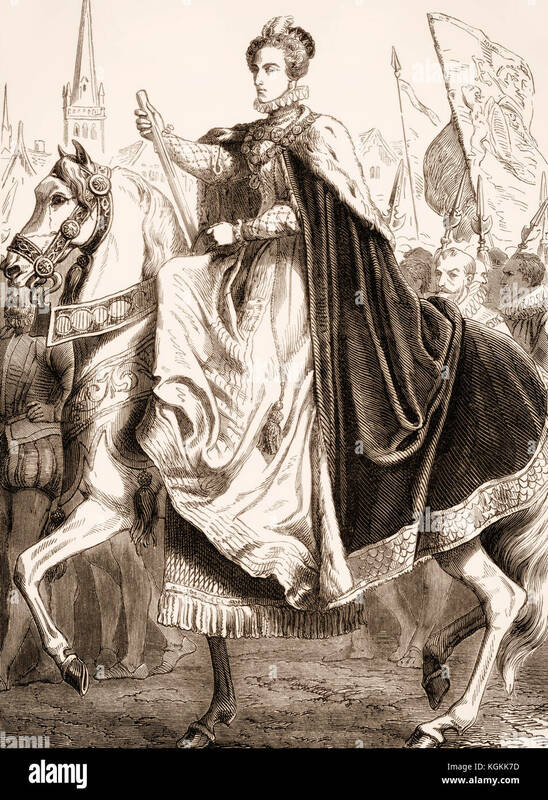 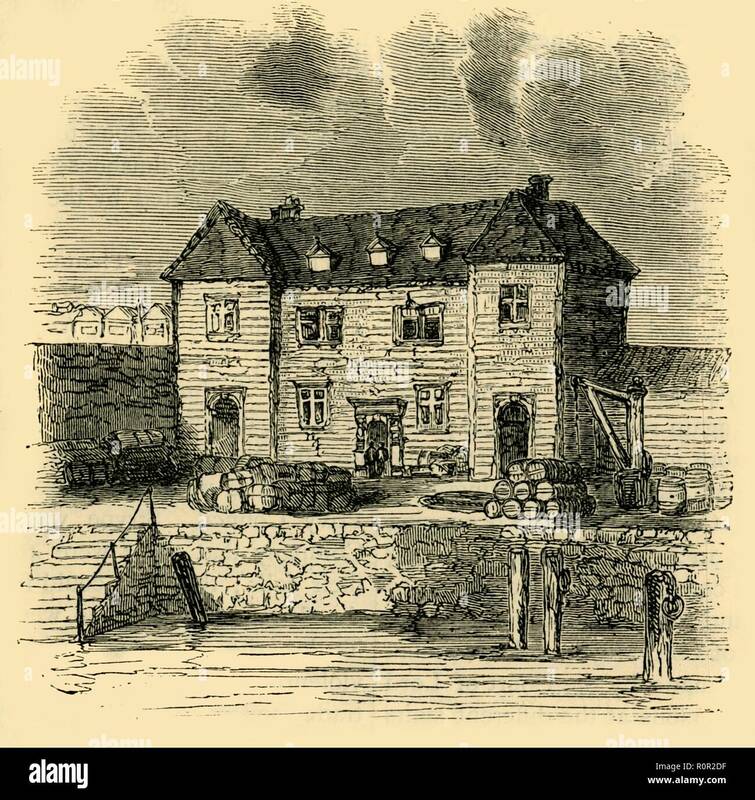 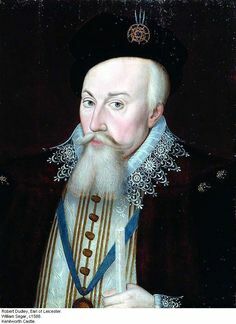 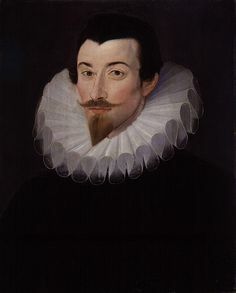 Biography of Robert Dudley, Earl of Leicester, favorite of Queen Elizabeth I of England. 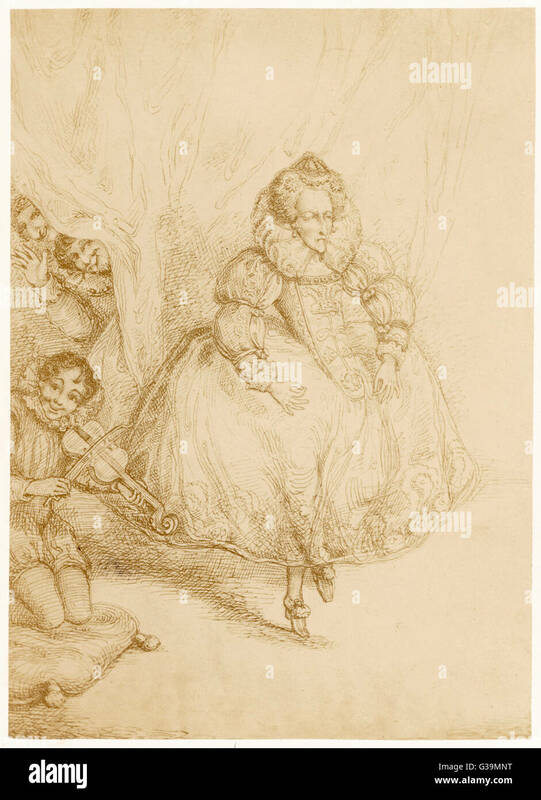 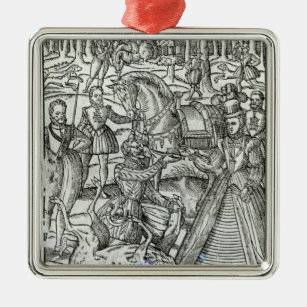 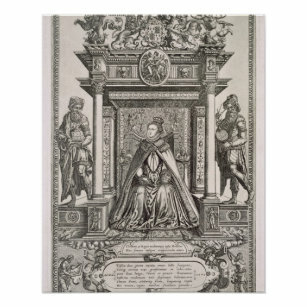 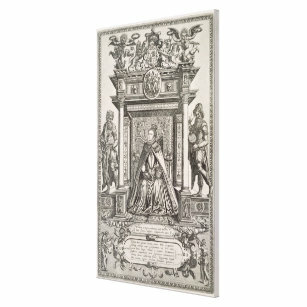 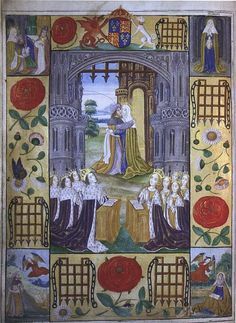 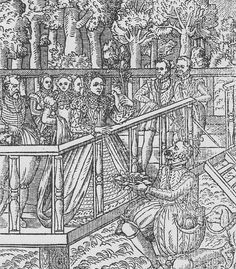 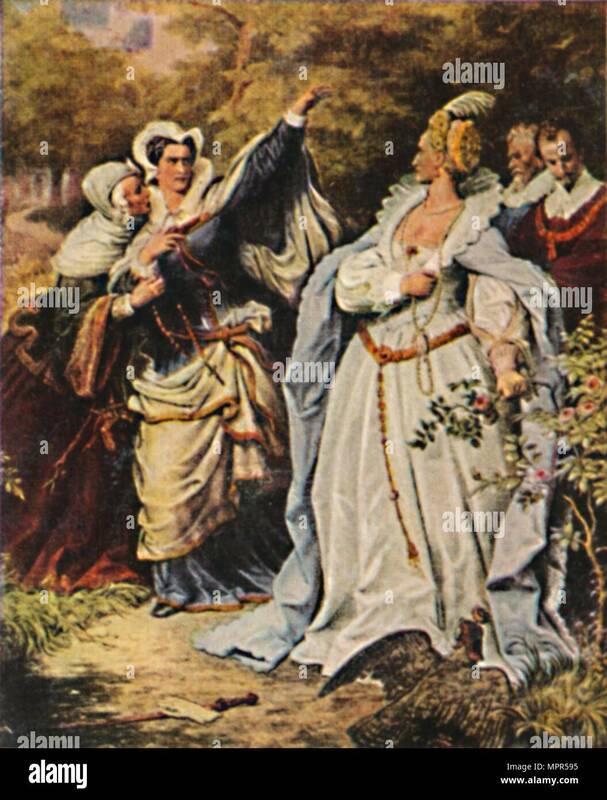 Woodcut of Elizabeth I receiving giftsfrom the "Booke of Faulconcrie" by George Tuberville, Victoria & Albert Museum, London.